Paper Daisy Crafting: New product news and offers - Stampin' Blends pens and freebies from me! 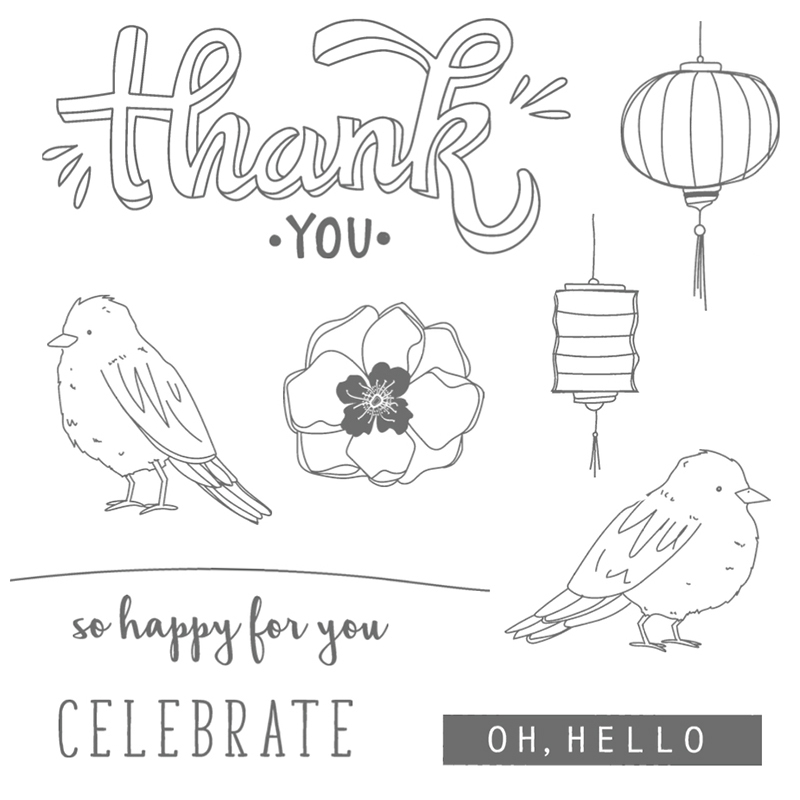 New product news and offers - Stampin' Blends pens and freebies from me! 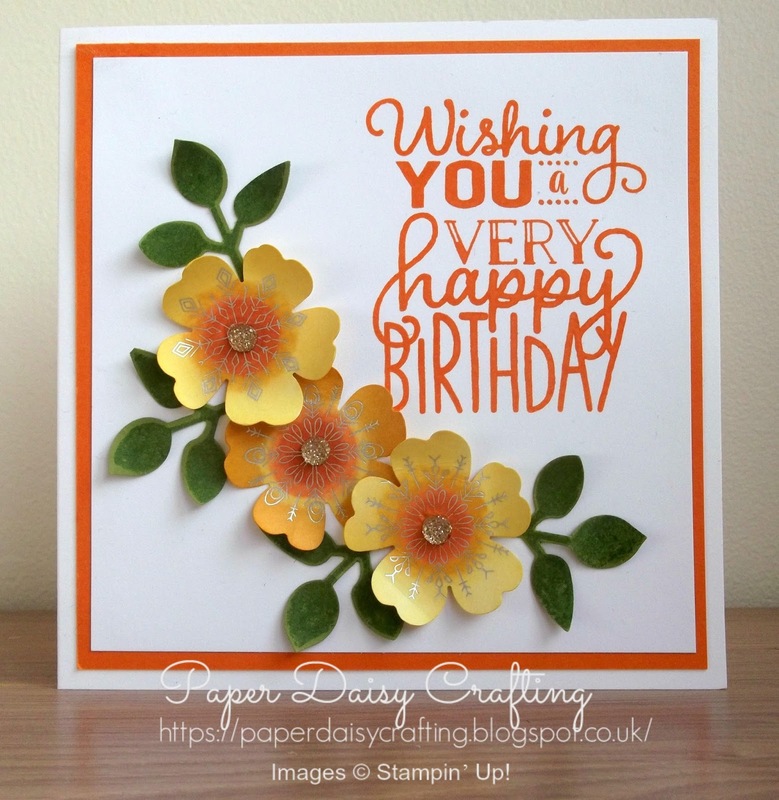 I am so excited to be able to tell you today about the launch of a brand new product range - the new Stampin' Blends!!! These are alcohol marker pens which make colouring in a breeze. I was able to pre-order the pens and have already had a little play and believe me, they are so easy to use. I haven't in the past been a fan of colouring - my attempts usually end up looking like those of a 5 year old. But no more! Here is one of the cards I made at the weekend - it literally took me seconds to colour those flowers and the colours blend so easily together with no ugly lines or pen strokes showing. 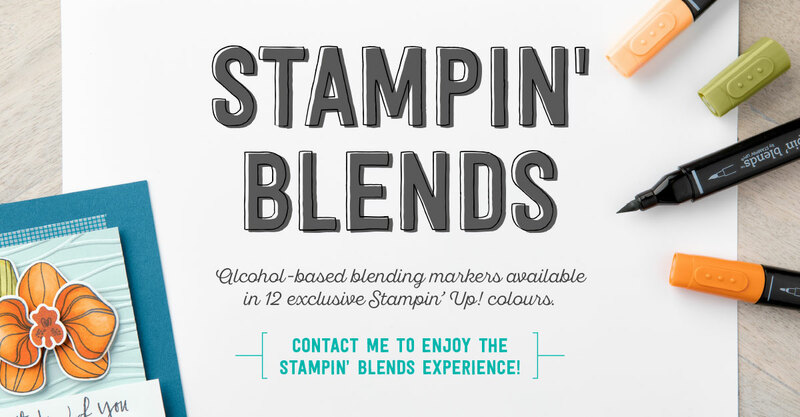 Of course the other great feature of the Stampin' Blends is that they come in co-ordinating Stampin' Up! colours - so all your projects can be beautifully co-ordinated. These pens are artist quality alcohol markers and at the moment come in 12 Stampin' Up! colours - daffodil delight, old olive, bermuda bay, pool party, night of navy, cherry cobbler, rich razzleberry, pink pirouette, calypso coral, smoky slate, pumpkin pie and crumb cake. Each of the 12 colours has a light and a dark shade of marker, available either individually or in a pack of two together. So 24 coloured pens in total. There are three other pens available - bronze and ivory which are great for skin tones, and a colour lifter, which is great (as I found out!) when your colouring doesn't quite stay in the lines! Just in time for your Christmas card-making and crafting, these fabulous new markers are available to purchase today! and a project kit available to go with the Blends. 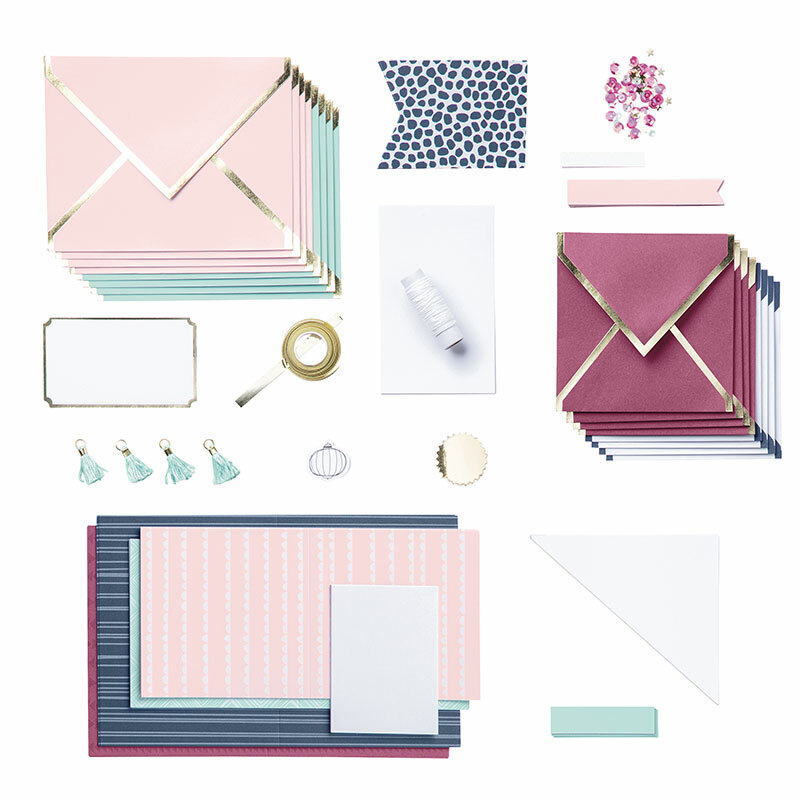 When using the pens with stamped images, the best ink pad to use is the Memento Tuxedo Black Pad and the best cardstock is our A4 Thick Whisper White card. As a special offer from me personally, anyone ordering any 12 of the new Stampin' Blends through me from 1st - 14th November, will receive a FREE Memento stamp pad. Buy all 27 pens, and I will send you the Memento stamp pad PLUS a pack of our A4 Thick Whisper White card. So don't delay - get your blends today! To shop online with me simply click "Shop Now" button on the top of this page or click any of the images below to go direct to that item in my online Stampin’ Up! shop. If you would prefer a more personal service, have any questions or need help with your order, please either send me an email or give me a ring. I'll be more than happy to help. You can also find me on Facebook, Instagram, Pinterest and YouTube - links on the left of this page.